We utilize an industry-standard control panel for hosting called cPanel at Rockaway Hosting, which has a lot of great tools for managing your account. However, one area that can be confusing is the folder and file structure of an account and what all those folders actually do. application_backups - Any locally stored backups from Installatron will be stored here. logs - An archive of Apache access logs for your domain. mail - You guessed it, email to local email accounts on your domain is stored here. public_ftp - This folder is not often used except for instances where you need a space to allow FTP users to upload files that aren't immediately public. public_html - This is where the magic happens. This folder is the main folder for your domain that is accessible to the web. Files uploaded to this folder will be visible on your main cPanel domain. tmp - Temporary uploads and statistics information is stored here. As you can see, when uploading files to your account you'll likely want them to be in public_html in order to be accessible on the web (unless you create a subdomain or addon domain which by default will have a folder in the root directory). So if a file image.jpg is uploaded there it will be available at yourdomain.com/image.jpg. Likewise, if you create a folder inside of public_html and add the same image there it would be accessible at yourdomain.com/foldername/image.jpg. 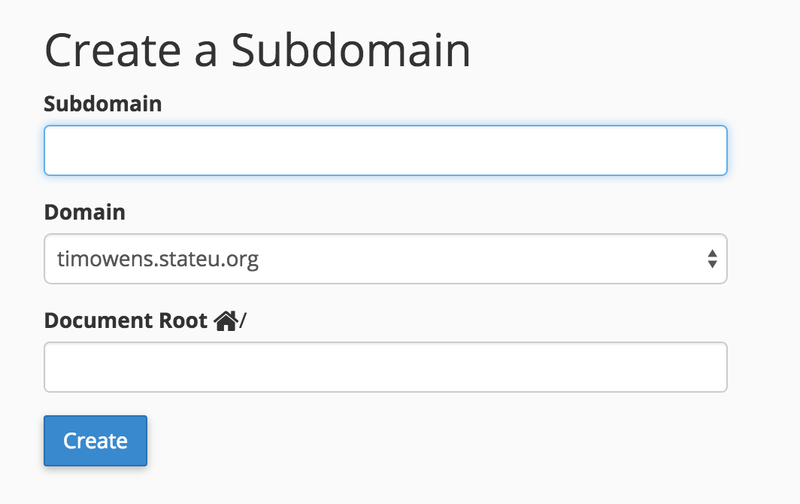 You can create subdomains in your cPanel account under the Domains > Subdomains area of cPanel. By default (and a recommended best practice) cPanel will create a folder for that subdomain that is in the root folder and named after the subdomain. cPanel calls this the Document Root for the subdomain. So if a subdomain blog.yourdomain.com is created cPanel will create a folder named blog.yourdomain.com at the root directory. It is possible that you purchased a second or third domain and want to add it to your cPanel account. The interface for this is in cPanel under Domains > Addon Domains and is similar to the Subdomain interface in that cPanel will also create a Document Root for the domain (typically based on the name of the domain) in the root directory. So if I add newdomain.com as an Addon Domain, cPanel will create a folder named newdomain.com in the root folder where I can now place files I want to host at that domain. 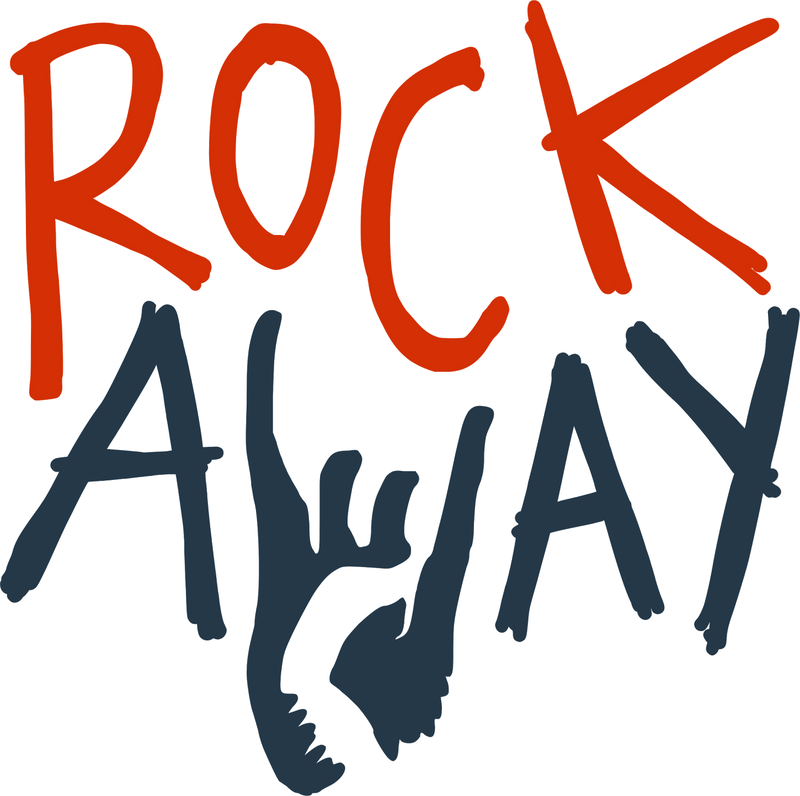 Once a domain is added in Addon Domains it becomes available throughout cPanel for use, however the domain must be registered first either by Rockaway Hosting or with another domain registrar and the nameservers must point to Rockaway Hosting.